Some homeowners who have experienced a significant loss of property often put off calling a public adjuster, because they want to see what their insurance company will offer them first. While this may seem logical, it can actually result in getting less for losses – potentially thousands of dollars less. 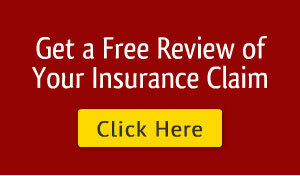 What does the Insurance Company Know That You Don’t? The truth is that, if you have experienced some kind of significant loss of property you run several risks if you call your insurance company to report those losses yourself. 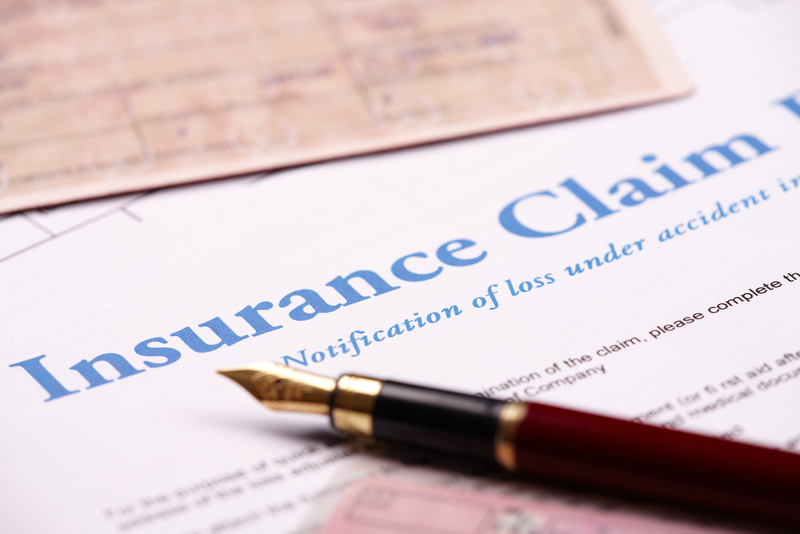 When you do call your insurance company, one of the first questions they will ask you is how much your loss is, or want to know what your estimate is of the loss. And there is a reason they ask this. 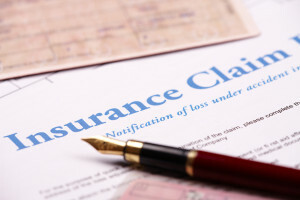 From the beginning of any claim received by an insurance company, there is always a preliminary evaluation of the amount in dollars that a homeowner has lost. The number which arises out of this preliminary evaluation is called a reserve, and is approximate. But the insurance company doesn’t discriminate about who can submit this number to them. So if you call on your own with an estimate, even if that number is off by thousands of dollars, this number will become the reserve amount. When you call on your own, the reserve is based on your best guess of the loss amount. As a result, it could be grossly inaccurate. But regardless, following the submission of this number, the insurance company will set aside that amount for your insurance claim. As well, it is assumed by the insurance company that the reserve amount provided to them is as accurate as possible. Therefore, any future negotiation of a better settlement via an adjuster will be extremely hard for them to do. By not calling an adjuster right away, not only can you end up in a situation where your insurance company is not willing to pay over the reserve, but your adjuster will have to worry about trying to get you the settlement you deserve from a situation that becomes more impossible by the day. However, this scenario never has to occur when you call an adjuster at the same time you call your insurance company. Doing this allows the adjuster to prepare the most accurate estimate possible, and then give it to your insurance company when they gather for their first meeting. This will allow your insurance company to have an accurate and realistic number right from the beginning. And this means that you are much more likely to receive the amount you deserve for your losses. Finally, you can rest assured that you did what you were supposed to do, which was to report your claim in as timely a manner as possible. When an adjuster is involved, the entire process can go more smoothly. However, who wants to bother with finding a professional after a loss has occurred? This is why it’s so important to find a qualified and reliable individual now, before you become the victim of property loss. Previous postHave You Experienced Water Damage? Here's What to Do Next postWhat Should You Be Looking for in a Public Adjuster?